Furniture Style Pool Tables for Sale with Free Shipping Nationwide from Family Leisure! 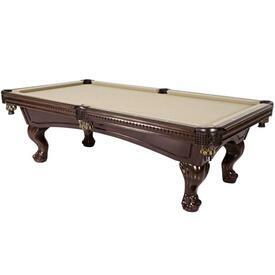 Heirloom-quality pool tables with beautiful furniture style come to your home with Family Leisure. 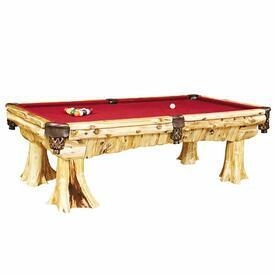 Each model found on this page offers a signature look guaranteed to stand out in your game room, ensuring your new focal point leaves a good impression on every visitor. And with the classy, stylish look comes high-quality gameplay. It starts with the brands and ends with the installers selected by us. 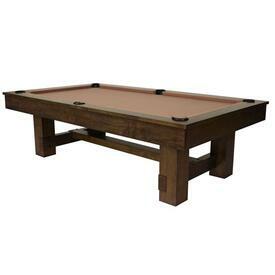 We pick only the best brands that offer the best pool tables, along with local installation crews we work with on a regular basis. 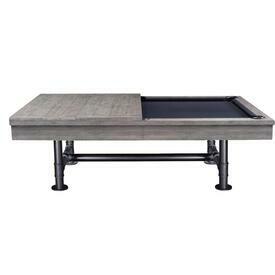 If a brand or installer offers low quality service or materials we immediately drop them. And our customer service is second to none, utilizing the knowledge and experience gained since we opened in 1979. Why trust a name that isn't established? 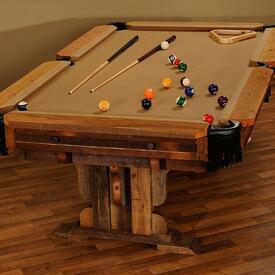 Billiard tables are great additions to any home, providing a game all ages can play together. 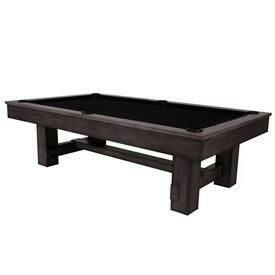 But you must have a high-quality pool table and have it installed properly to ensure smooth gameplay.